Nable told the station he was proud to wear the hat as a long-time supporter of President Trump. 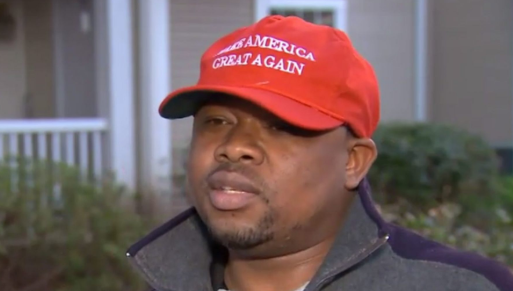 He said he became a naturalized U.S. citizen after emigrating from Togo in West Africa in 2007, attended Trump campaign events and served as a volunteer at Trump’s inauguration. 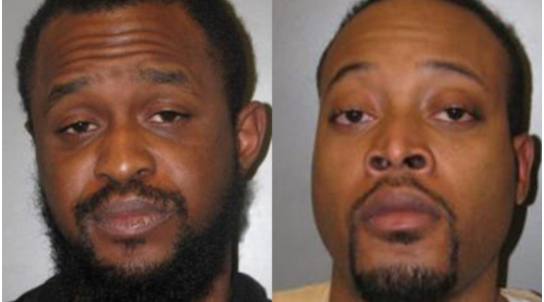 Jovan Crawford, 27, of Germantown, and Scott Duncan Roberson, 25, of D.C., have been charged with assaulting Nable. They were also charged with robbery, attempted theft and conspiracy.